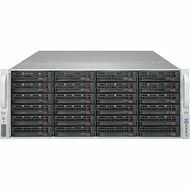 Exxact Hadoop Big Data Solutions scale from Single node up to large HPC/HPDA cluster solutions. Exxact Hadoop Systems allow for adding new nodes and resources, permitting seamless integration without interfering with current data workflows. Our Hadoop Cluster nodes are connected and configured in parallel, thereby reducing costs of storage and modeling of data. 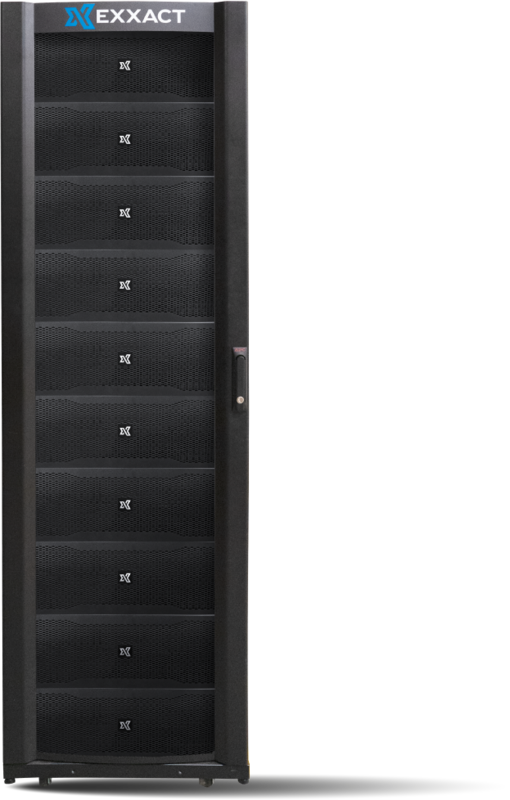 Exxact Hadoop Cluster interconnects feature high performance options including 10GBe, Infiniband, or GBe. Exxact Hadoop Cluster solutions automatically redirect work in the event of node failure, leveraging the full advantage of HDFS. Our Hadoop Clusters and Systems are designed and built from the ground up, to suit multiple configurations across a variety of workloads. Apache™ Hadoop® is open source software that provides the distributed processing of large amounts of data. It is designed to be scalable from a single node to a cluster of nodes, which is simplified by the use of Bright Cluster Manager®. The advantage it has over using high-end hardware is from the use of the software's ability to find and accommodate failures at the application level. All Hadoop© Big Data Solutions are built and configured by Exxact to achieve the best performance. Each solution is custom designed by Exxact engineers to cater towards specific and unique project requirements to establish optimization and achieve maximum scalability and efficiency. Exxact provides the highest value for every Hadoop solution, whether it be a single node or a cluster. Bright Cluster Manager for Hadoop allows the cluster management software to build, manage, and maintain big data clusters. It can be configured as a complete Hadoop solution, or to manage distributions from leading vendors such as Cloudera, Hortonworks and Pivotal. 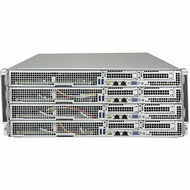 Installs on Bare Metal, Manages File Systems for Hadoop, Configuration and operation of Hadoop based on role assignments, Comprehensive Monitoring and Health Checking, Deploys Multiple Distributions, Operate Multiple Hadoop Instances Simultaneously, Unified and Integrated Hadoop Management Operations, Enhanced Security for Hadoop.